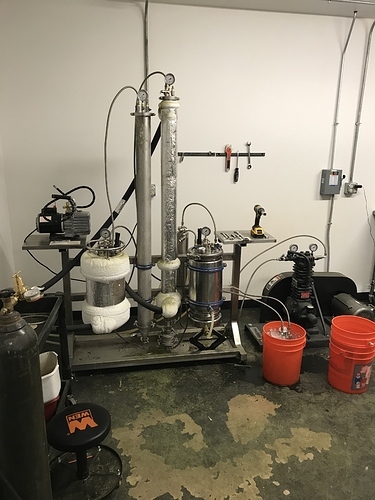 Have a PX1 with 5 pound material Column, 20 pound jacketed Solvent tank, jacketed dewax Column, jacketed recovery vessel, and rack for it all to be mounted on. 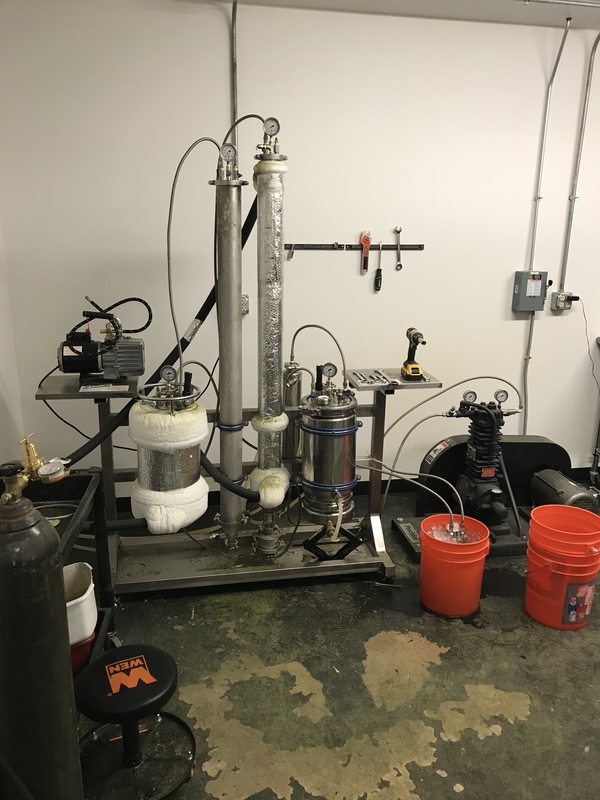 Also included is the precision punishe GC5000 recovery pump, Milano heater recirculator, poly science chiller, and molecular sieve vessel. Also have four 5 cubic foot cascade vaccuum ovens for 2,000$ per oven. You still have this equipment available? Do believe so. Have an offer for all 4 ovens and the PX1 for 35k. But don’t believe he’s pulled the trigger. You have an offer? How old is this system? ?